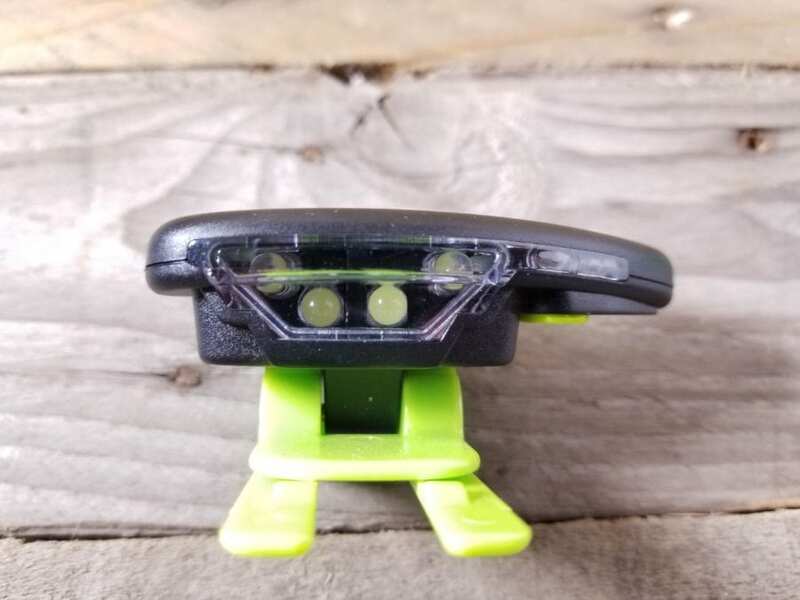 Headlamps are generally the light source of choice when heading outdoors for an adventure in the dark, because they allow for hands free operation, they’re small and lightweight, and they have a long battery life. 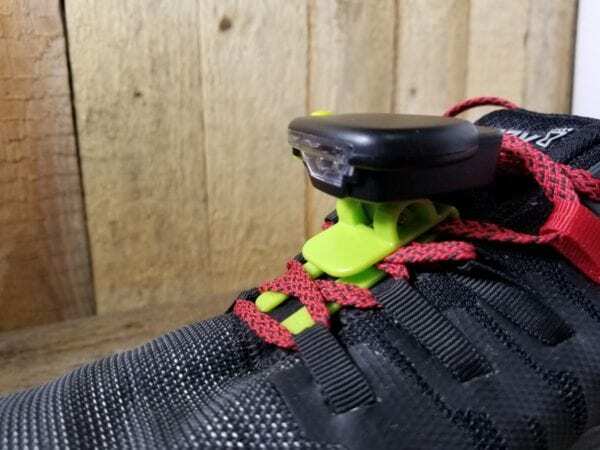 Expanding the category of hands free lighting Night Trek has given us another option called the Night Trek 270, which is a lightweight tactical shoe light. The Night Trek 270° Tactical Shoe Lights are a unique front, side, and rear light that clip onto your shoes or boot. 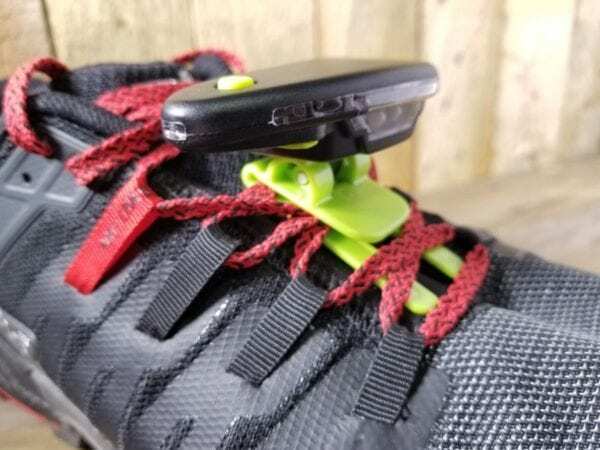 The clips on the light easily and securely slide under the shoelaces. 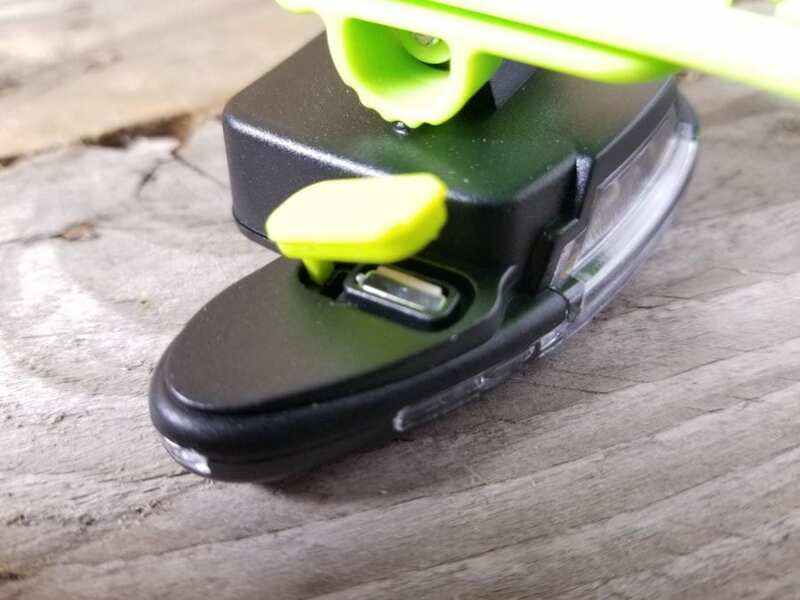 Once the clip light is secured in the laces the light can be adjusted up and down to accommodate you with that desired angle of lighting. 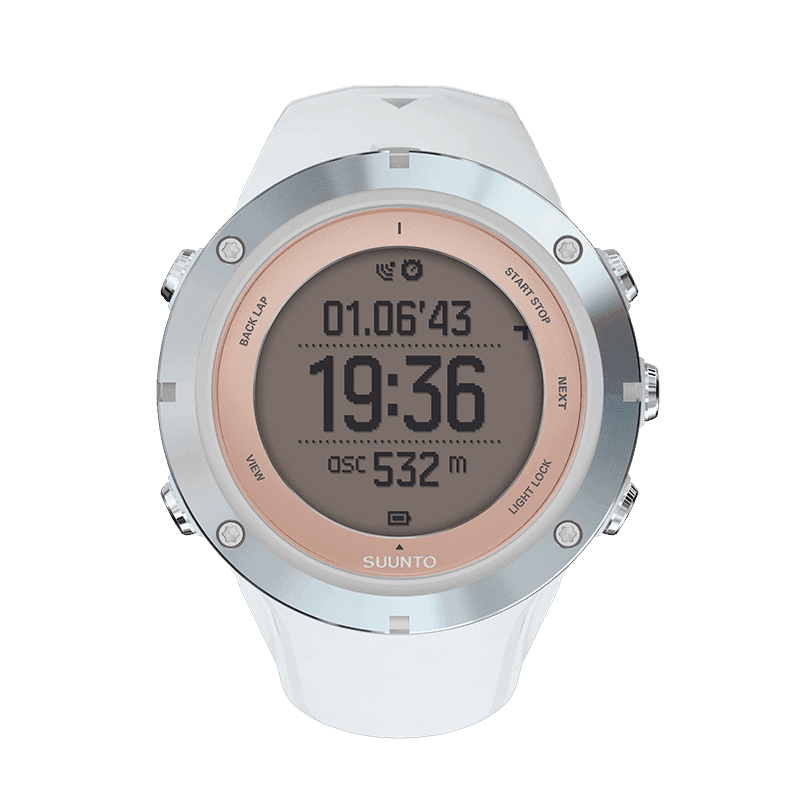 The Night Trek 270 is ultra-light and ultra-bright, I would say that you would barely notice this light on your shoe, but that is not true, due to it’s brightness, as for it’s weight, this is what you will hardly notice as it comes in at a scant 1.5 oz. 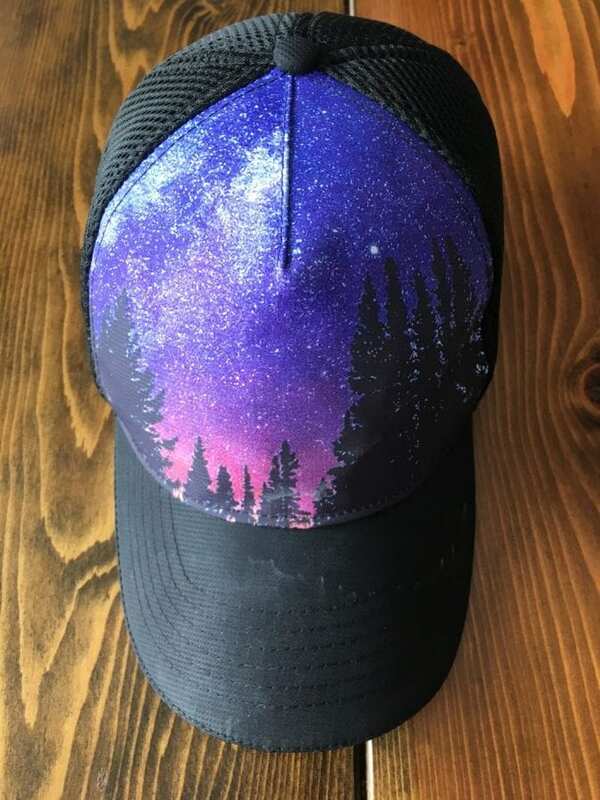 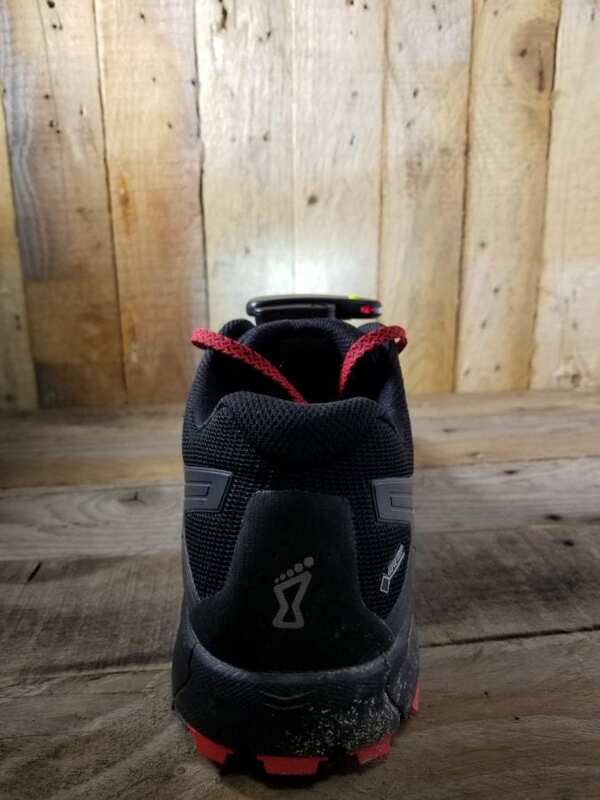 each and almost becomes part of the shoe on a hike. 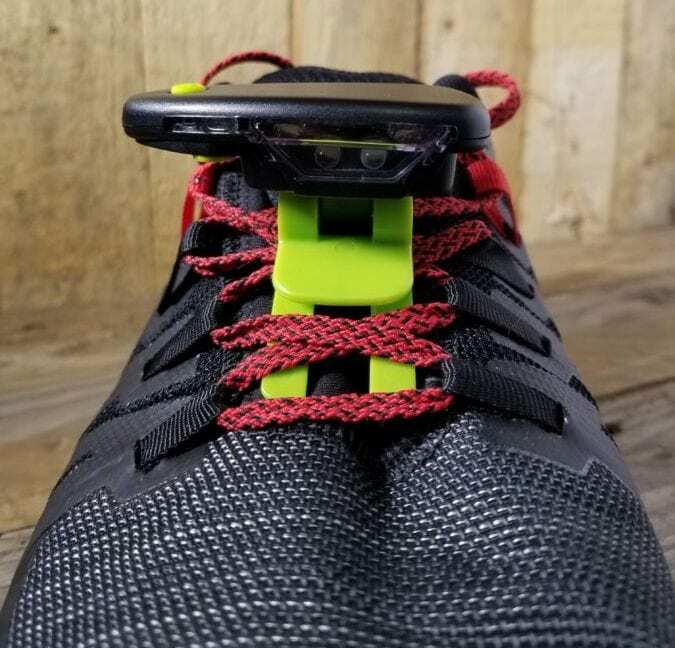 The Night Trek has 5 LEDS on each shoe light, producing right around 150 lumes on maximum brightness, which will effectively light up your path. 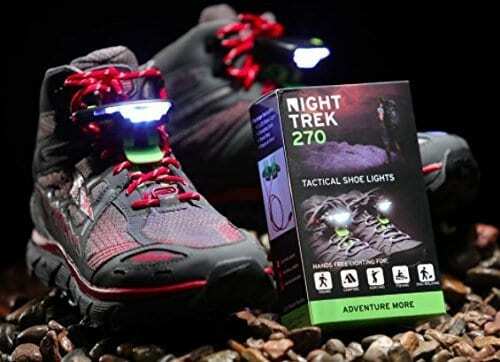 The shoe lights give you 270 degrees of optimal visibility, hence the name Night Trek 270. 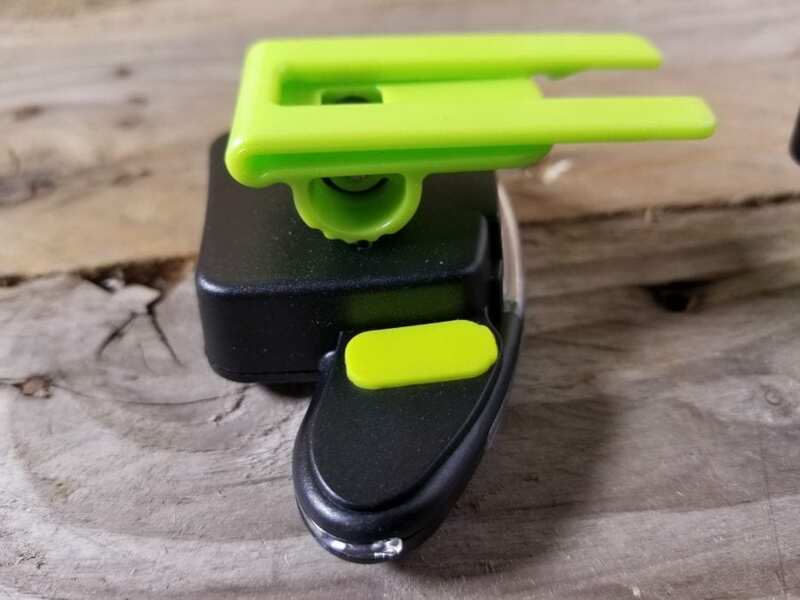 On the rear of the light is a red LED that acts as a tail light to grab the attention of any possible passing motorists. 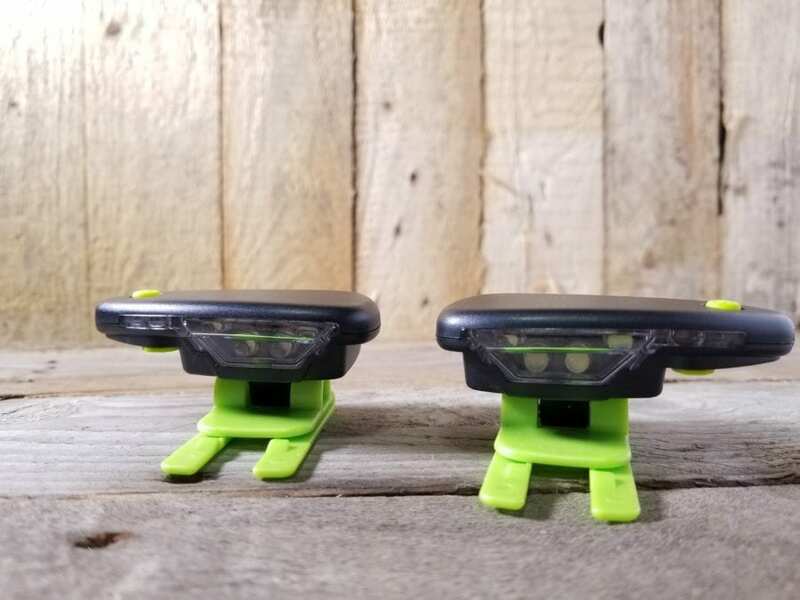 There are three multi-lighting modes(high, low and strobe) that balance brightness and battery life and the 150 lumens give you right around 30 feet of illumination. 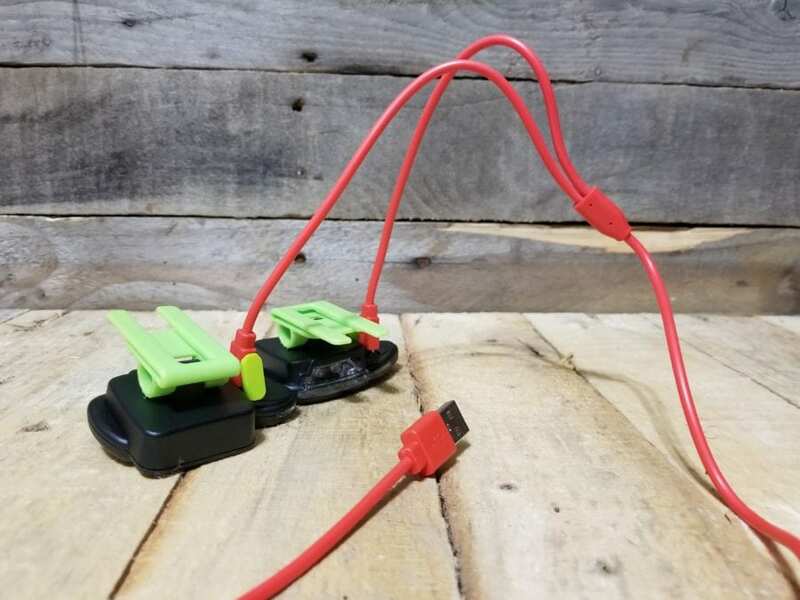 The integrated rechargeable battery is easily charged with the included dual Micro USB cable and is ready for your next adventure in just about 2 hours. 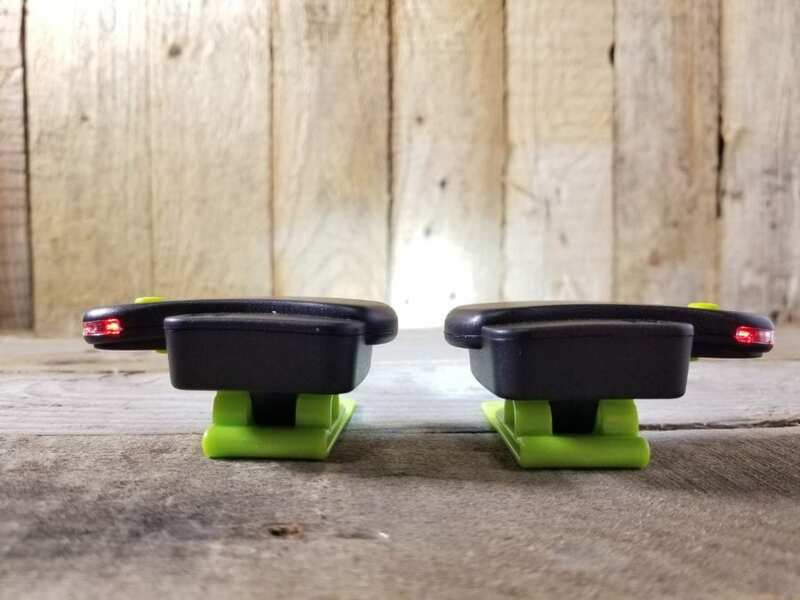 As long as you are not planning an all night hike-a-thon, the batteries have a more than adequate run time, they lasted just shy of 3 hours on the brightest setting and right around 4 and a half hours on the lowest setting. 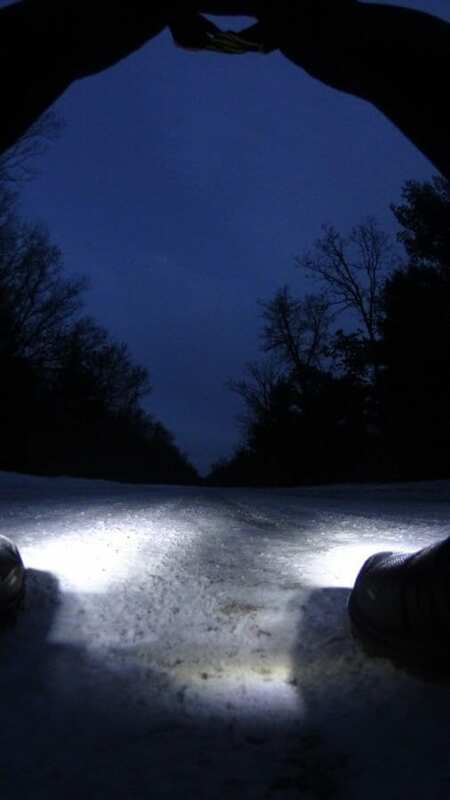 If you are like us, we enjoy the outdoors so much and refuse to be confined to being indoors at night. 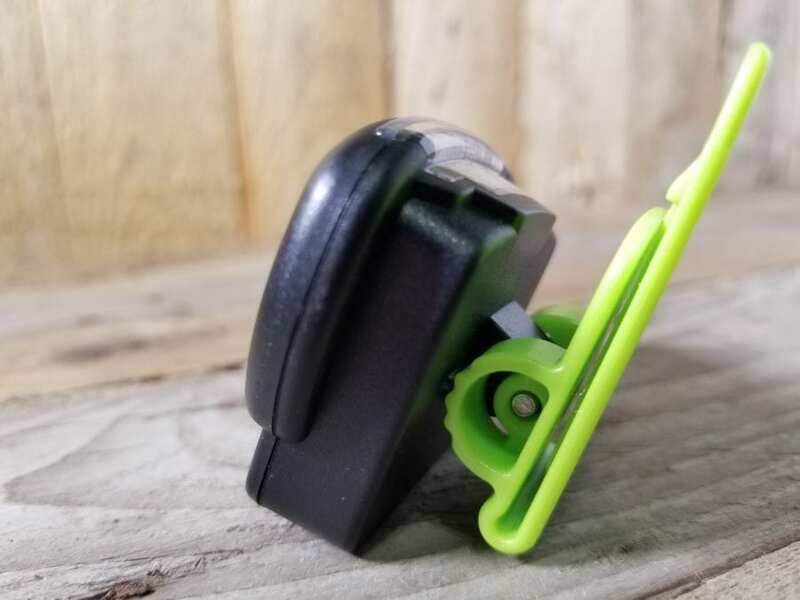 We do need to be safe and visible and the Night Trek 270 allows us to do both by creating a 270° circle of protective visibility, ultimately providing effective safety lighting. 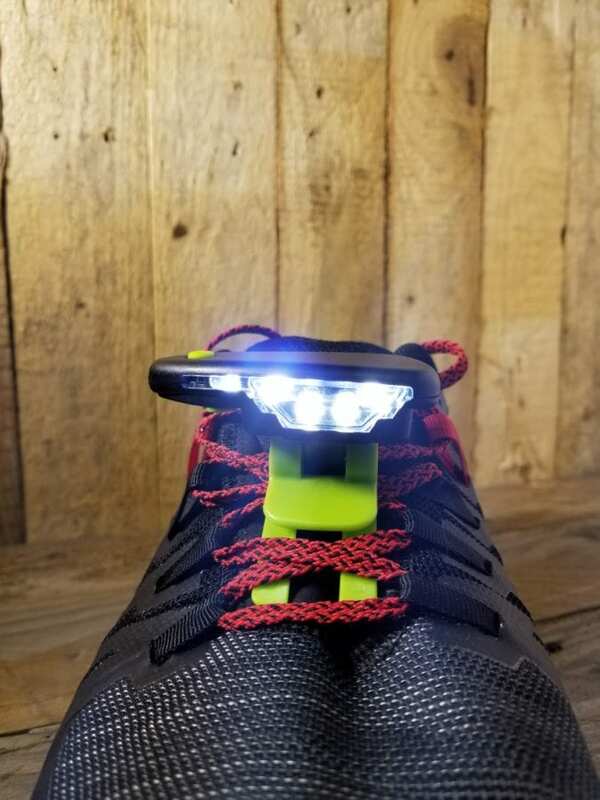 This shoe light is especially useful for hiking and walking the dog where a steady beam of low ground light will help you avoid tripping on trail debris and uneven pathways. 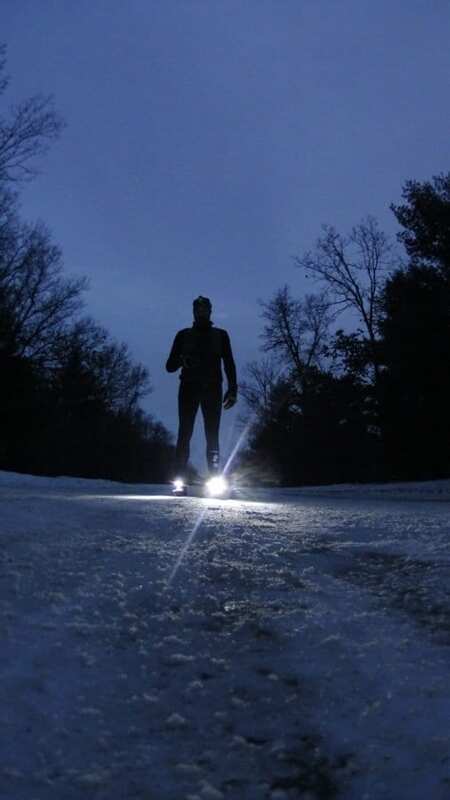 A stealthy alternative to traditional headlamps, the Night Trek 270 shines when you’re flying under the radar after dark.